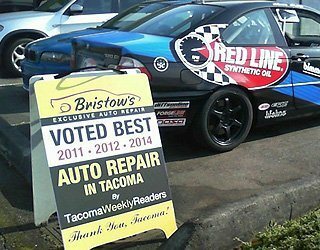 Bristow’s Auto Repair is conveniently located in Tacoma, WA right off of South Tacoma Way. 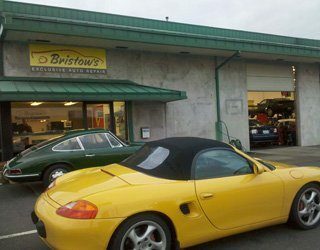 At Bristow’s you’ll receive personalized service and quality auto repair. 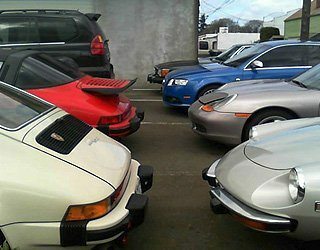 We offer competitive pricing on all vehicle repairs. For your convenience, we have early-bird and late vehicle drop-off, as well as shuttle service upon request. Ask about our complimentary vacuum! 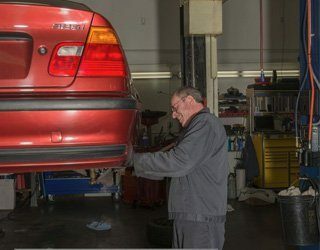 To ensure that you receive a quality service, all employees at Bristow’s take part in continuous training. Staff members are required to complete a minimum of 6 different training sessions per year. 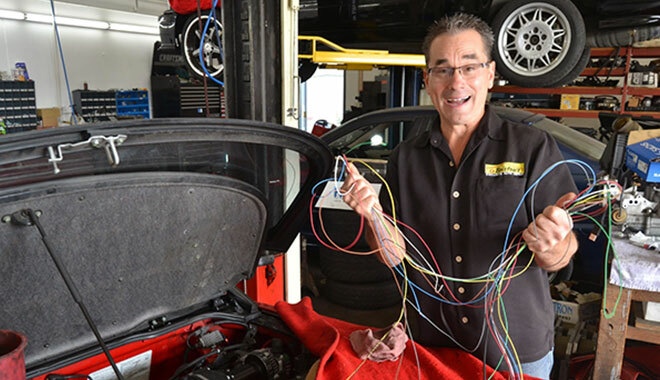 Your service is personalized by the use of our state of the art equipment. 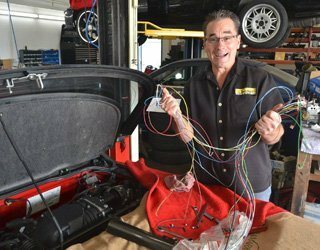 We have the latest diagnostic equipment to determine your vehicle’s needs and routinely upgrade our equipment and tools. 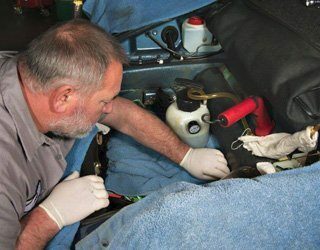 We are happy to provide several services on most types of vehicles. Visit us today or give us a call to make an appointment!